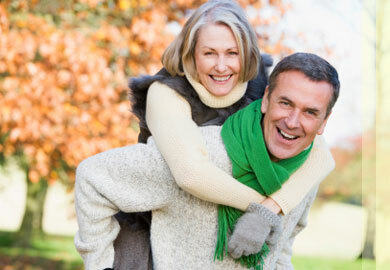 More retirees are moving to North Carolina and specifically the foothills area. Some are following their adult children who live and work in nearby urban areas. But many seniors are also drawn to the combination of favorable year-round climate, wonderful recreational opportunities, quality health care, leisurely shopping destinations, small town charm and close access to the mountains. The area was selected by Readers Digest to be one of The Best Places to Raise a Family and it has consistently ranked by Retirement Lifestyles Magazine in the top five retirement locations. There are many ways for a senior to become involved within our community. Local senior centers offer recreational activities, classes, meals and travel opportunities with new friends. Many churches have active programs for seniors with calendars full of trips, education classes and volunteer programs. All of our towns offer multiple entertainment and recreation opportunities. 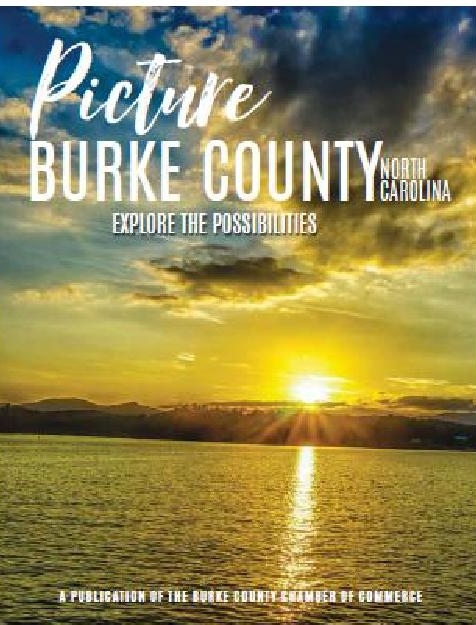 Click on the links below to get started with your transition into senior living in Burke County, North Carolina.